Zizzle - a literary magazine for young minds. Yuetting’s story “Fridays on Tin Hau Temple Road” has been recognized as an honorable mention in the 2017 Zoetrope: All-Story Short Fiction Competition. 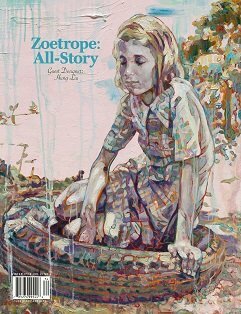 Zoetrope: All-Story is a respected literary magazine in the US. She is deeply thankful to judge Maile Meloy for picking her story. Yuetting's short stories have appeared in various magazines including New Orleans Review, Quiddity (NPR Illinois), Wasafiri and Brain, Child, and have been anthologized by the Hong Kong Writers Circle. She is currently working on a collection of short stories set in Hong Kong where she lives. 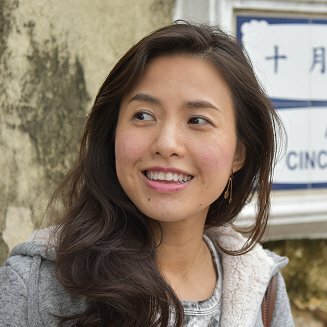 She has won the Second Prize in Hong Kong's "Top Story 2017" competition, and her story, "Fridays on Tin Hau Temple Road" has been recognized as an honorable mention in the 2017 Zoetrope: All-Story Short Fiction Competition.